The 8 double suites are well equipped including king size beds, colour television, reverse cycle air-conditioning, mini bar, tea and coffee making facilities. 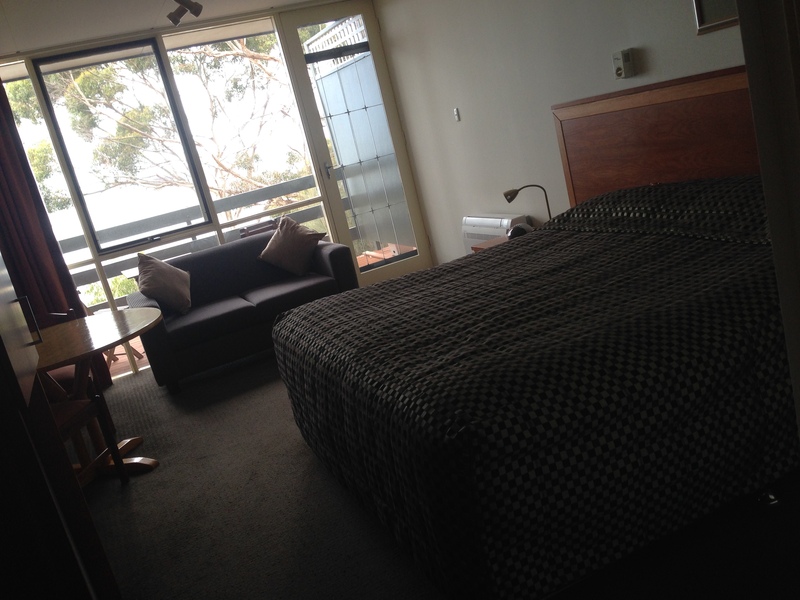 All have an ensuite bathroom complete with hairdryer, towelling, bathrobes and complimentary toiletries. 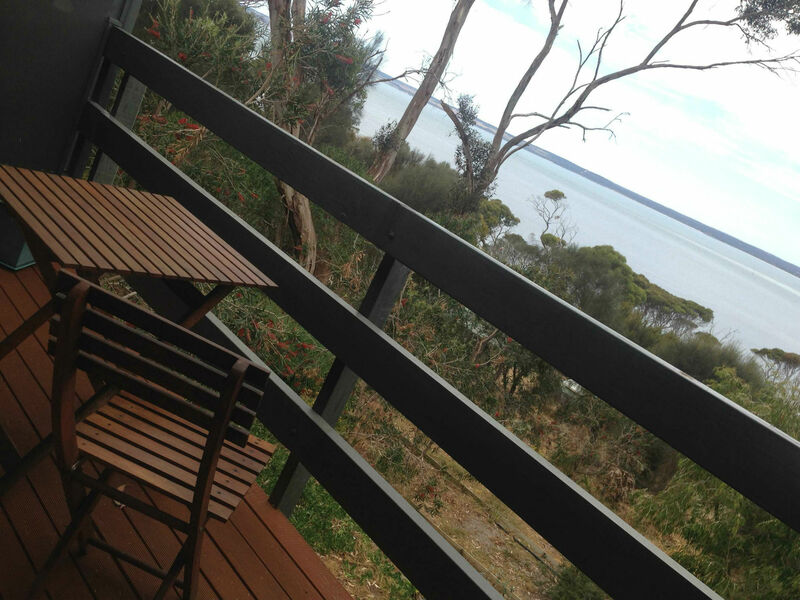 The rooms have an individual balcony looking out through native trees to the placid waters beyond. Cooked or continental breakfast can be included in the tariff. In the evenings come up to our restaurant to dine on local produce while overlooking view of American River.